Making sure your business and assets are covered is essential. HH Underwriters of Louisville KY's staff has the expertise to analyze your risks and find you the best insurance program to fit your industry needs. We take pride in representing the best insurance carriers in the business. We adjust our insurance carrier representation to handle the needs of our business insurance clients and prospective clients. Our approach centers on a simple philosophy of providing superior solutions through personal service and competitive products, that are creative, targeted, and support your individual business direction. HH Underwriters of Louisville is backed by our staff’s extensive years of servicing the property insurance industry. We have intimate knowledge of Homeowner Associations, Condo Associations, and understand that commercial property owners and commercial property managers face liability exposures unlike most other industries. Our business property insurance staff is here to guide you through the coverages and options available to your and your commercial property and have relationships with the insurance companies necessary to provide you with a unique program to cover all of your commercial property exposures. Commercial general liability coverage is designed to insure against bodily injury and property damage liability exposures of a variety of commercial businesses. HH Underwriters of Louisville KY will help assess your liability risks and provide a comprehensive insurance program to protect your business. Additionally, with an umbrella liability policy in place, this will reduce your concerns about valuable business assets and/or future income depletion to cover catastrophic liability claims. An umbrella liability policy supplements your existing commercial insurance policy’s general liability, auto liability and employer’s liability limits. If your business or company uses a few vehicles, or hundreds of vehicles for your employees, operating your business without the proper comprehensive auto and fleet coverage is impossible. HH Underwriters of Louisville KY has the automobile insurance coverage options designed to protect your entire fleet, as well as your business. Workers' compensation insurance is a form of insurance providing wage replacement and medical benefits to employees injured in the course of employment in exchange for mandatory relinquishment of the employee's right to sue his or her employer for the tort of negligence. The tradeoff between assured, limited coverage and lack of recourse outside the worker compensation system is known as "the compensation bargain". Our workers' compensation insurance staff works to assist employers in establishing a process that reduces cost and improves productivity, often guiding employers in the hiring process where many workers' compensation issues begin. In addition, we work closely with employers to prevent the causes of injuries and help establish beneficial medical relationships. Inland marine insurance indemnifies loss to moving or movable property and is an outgrowth of ocean marine insurance. Historically, ocean marine insurance held the transporter responsible for property loss before, during, and after the completion of the voyage. Despite the word marine, most inland marine coverage's are for property on land, with property transported by water insured under ocean marine. Let HH Underwriters consult with your business to ensure your inland marine insurance coverage's are adequate and comprehensive. Our seasoned staff is familiar with the unique exposures faced by contractors and the various insurance products that exist to deal with that risk. We are committed to providing outstanding customer service utilizing our vast knowledge and expertise to solve any construction insurance problem. After we fully assess your company’s operations and risk exposures, we will customize a comprehensive insurance program that will protect your business in the most efficient and cost effective manner. HH Underwriter’s personal lines insurance team ensures your individual plan protects you and will take the time to identify your personal needs and identify your risks. Our cost-effective solutions protect you and your family from the unexpected disaster or accident. Properly customized homeowners insurance and property and casualty insurance coverage that fits your near and long-term goals makes replacing or restoring your valuable possessions possible in the event the unimaginable occurs. Whether you need to protect your car and home, want insurance for the possessions in your apartment, or need a general umbrella policy for peace of mind, our agents at HH Underwriters will provide you with outstanding service and the policies you need. 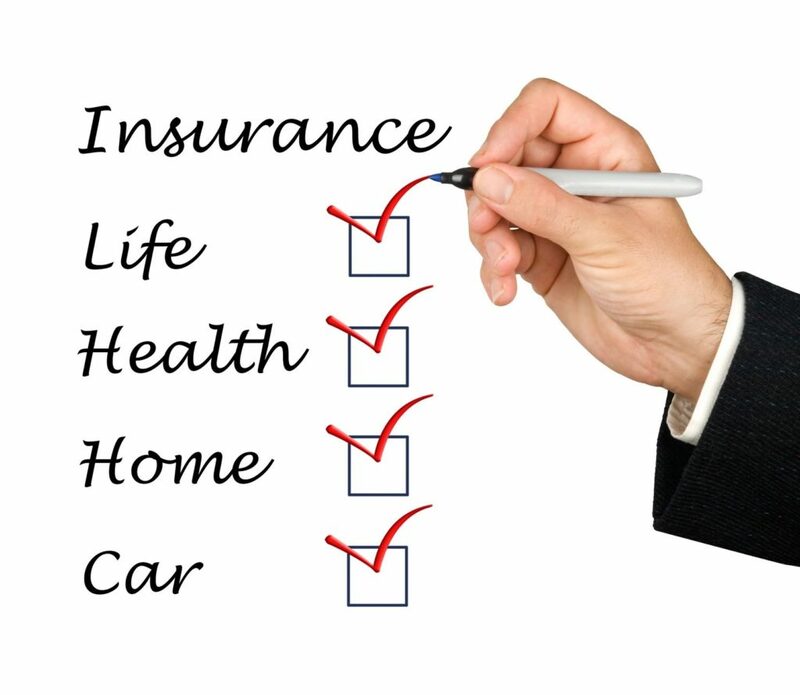 We pride ourselves on finding affordable personal insurance policies that protect your most important assets. At HH Underwriters of Louisville KY, We want to ensure that your insurance policies provide protection for your biggest concerns. We know that finding the right life insurance program can get confusing—and even a bit overwhelming at times. From having to weigh the pros and cons of term life insurance versus whole, universal and variable and beyond—it’s easy to get lost amongst the terminology and varying coverage options. That’s exactly why we at HH Underwriters are here to guide you through the process to develop the best coverage plan for your needs. By helping you navigate your way through one of the most valuable policy decisions you will ever have to make in your lifetime; we vow to secure you a tailored plan on which you can rely. Term life insurance, whole life insurance, universal life insurance, variable life insurance, survivorship insurance… the list and combinations seem endless. At HH Underwriters of Louisville KY, we want to help you determine which type of life insurance policy is right for you! Our dedicated team of life insurance experts understands the market and regulations and can find the right plan – or mixture of options – that fit your individual needs. Build lifelong base of whole life coverage. Whole life can be used in the retirement years as cash assets. It can provide equity for loans and have fixed payments that do not increase with time. Often times whole life policies will pay dividends, although not always. With a variety of alternatives and policy possibilities it’s understandable that you may feel a bit anxious. But remember, life insurance is all about you, and you are certainly worth insuring! Give us a call and let one of our expert life insurance specialists get you started on the right path. Contact HH Underwriters for more information and get a free life insurance quote today! It is nearly impossible to live without health insurance these days. With the rising costs of health care and medical bills – and the heavily debated government-backed initiatives - many people are finding it difficult to find affordable coverage, that doesn’t force them to sacrifice quality care. There are various reasons why you may be looking for reliable health insurance. Whether it’s because your employer or company does not offer health coverage, or you are self-employed, you may find yourself in a position where you need to seek your own health insurance policy. Being that each individual is different, it’s only natural that we offer customizable health care coverage as well as affordable health insurance quotes. Here at HH Underwriters, our dedicated health insurance agents take the time to work with you directly, to create a health insurance policy that best suits your lifestyle and needs. About HH Underwriters of Louisville KY or any of our insurance and bonding programs, please feel free to contact us directly or request a free, no obligation insurance and bonding quote. We look forward to serving your insurance and bonding needs.